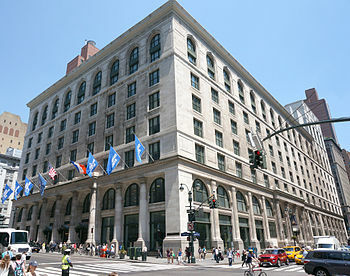 ARC embraces the vital work of the Graduate Center’s eminent scholars, doctoral students, and research centers, which is the backbone of the Graduate Center’s international reputation. Those efforts energize the following five areas of study. Click each research area to go to the corresponding web page. INEQUALITY: Research on the structural foundations of increasing inequality across our society and ways to mobilize communities around various alternatives. IMMIGRATION: Interdisciplinary research on the social, cultural, and political impacts of international migration, with special attention on the role of immigration in New York City and comparative studies on how immigration and ethnic diversity are experienced in different nations. MULTILINGUALISM: Interdisciplinary research on complex social, cultural, and policy issues raised by multilingualism. Please note that, in addition to ARC’s support of these research areas, essential work is under way in the Graduate Center’s interdisciplinary committees and initiatives.